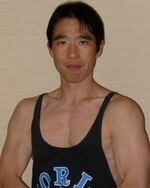 英文法は必要か？ - 英語の構文150　: Exercise & Language Instructor Fitness journey ENDO's Walk on ! 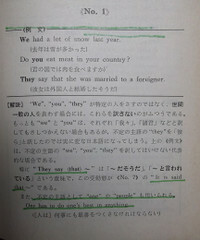 The photo is a page from a book that I used for forming a foundation of my English grammar. 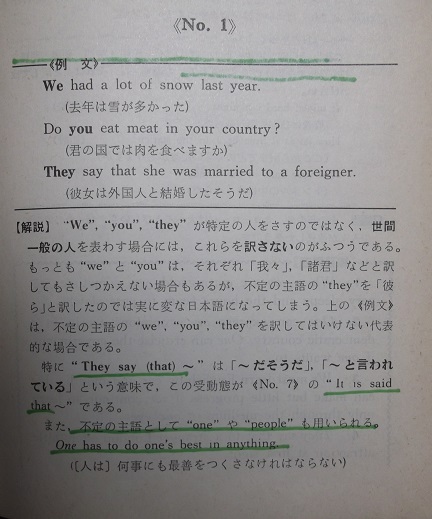 This textbook is comprised of around 150 sample sentences of representative English grammars, and was widely used among high school boys and girls in my generation. This is one of the most memorable textbooks in my language learning journey so far.